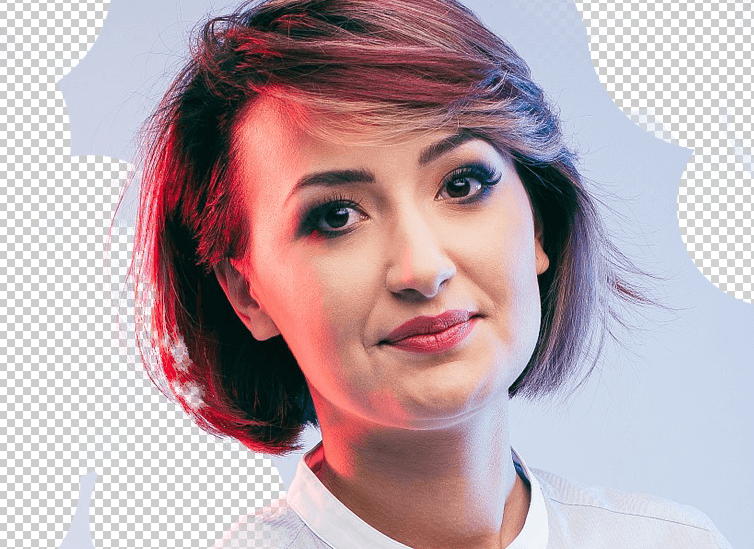 Photoshop offers many different techniques to remove an unwanted background from an image. 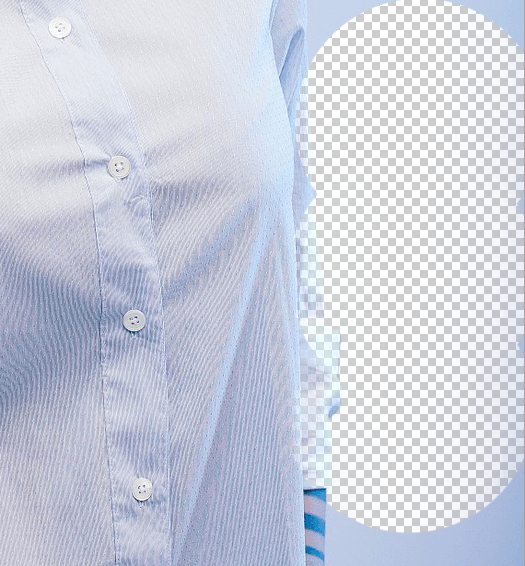 For simple backgrounds, using the standard Magic Wand tool to select and delete the background may well be more than adequate. For more complicated backgrounds, you might use the Background Eraser tool. This tool samples the color at the center of the brush and then deletes pixels of a similar color as you “paint.” It feels like painting with acid. Let me show you how it works. 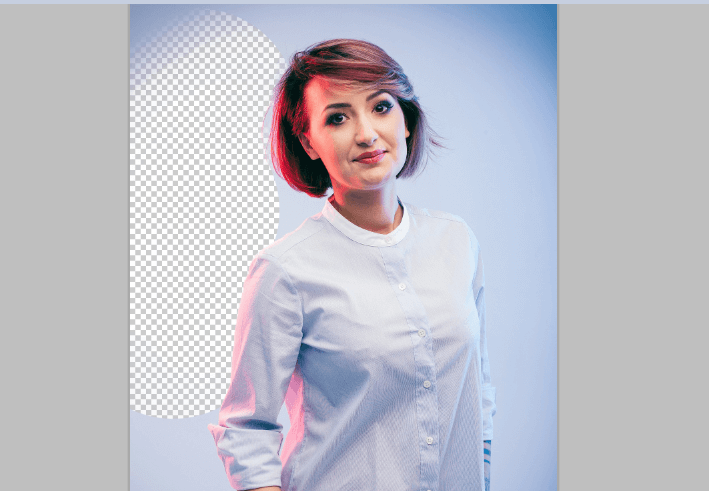 Start by grabbing an image that you want to remove the background from. I’ll be using this image as it features areas that range from easy removal through to more challenging spots. Select the Background Eraser tool from the Photoshop toolbox. It may be hidden beneath the Eraser tool. If it is, simply click and hold the Eraser tool to reveal it. 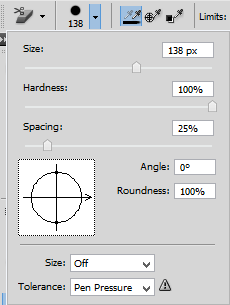 On the tool options bar at the top of the screen select a round, hard brush. The most appropriate brush size will vary depending on the image you’re working on. Use the square bracket key ([ or ]) for quickly scaling your brush size. Next, on the tool options bar, set the Sampling to Continuous, the Limits to Find Edges and a Tolerance of somewhere between 20-25% is a good starting place. Note: A low tolerance limits your eraser to areas that are very similar to your sampled color. A higher tolerance expands the range of colors your eraser will select. Bring your brush over your background and begin to erase. You should see a brush-sized circle with small crosshairs in the center. The crosshairs show the “hotspot” and delete that color wherever it appears inside the brush area. It also performs smart color extraction at the edges of any foreground objects to remove ‘color halos’ that might otherwise be visible if the foreground object is overlayed onto another background. Note: For the example image, I actually used a rather high Tolerance than the 20-25% recommended above due to the wide range of blues behind this subject. When erasing, zoom up your work area and try to keep the crosshairs from overlapping on the edge of your foreground. It’s likely that you will need to reduce the size of the brush in some places to ensure that you don’t accidentally erase part of your foreground subject. Even though I have used a smaller brush to work around the hair and neck area, the Background Eraser has still managed to gouge a few chunks out of the hair and shirt. For foreground image areas that share colors with the background (like this one), you may need to adjust the Sampling andLimits. In this picture, I switched over to the Sampling: Once option, set my Limits to Discontinguous and set my Toleranceto 30%. The Sampling: Once option samples the color under the crosshair only the moment you click and it doesn’t resample as you move your brush along. The Discontiguous Limit option allows you to erase all pixels that match the sampled color that you’re erasing. This allowed me to get in between the hair strands without erasing them. There’s a good chance the Background Removal Tool may be all you need to complete your task. But if not, read on. 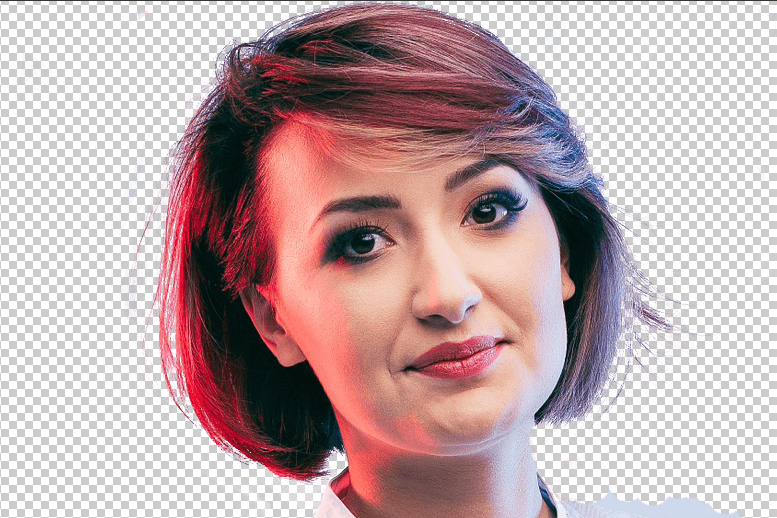 While removing the background on our example image is mostly straight-forward due to the fairly solid background, there are inevitably areas of our foreground subject that get wrongly erased as we work close to foreground’s edges. In our example, the foreground and background share similar colors due to the lighting. This will be easiest to repair using Photoshop’s Pen tool. I only have a small section I need to touch up, so I’ll use the Pen to create a clean selection and delete the unwanted background. If you are working with a basic image with ample visual contrast between the subject and background, you can most likely get away with using only the Background Eraser Tool. More complex images will likely require a mix of tools, samplings, and tolerances along with occasional manual touch-ups. There will be times when there is no visual difference between the foreground and background. We have to manually impose that distinction. 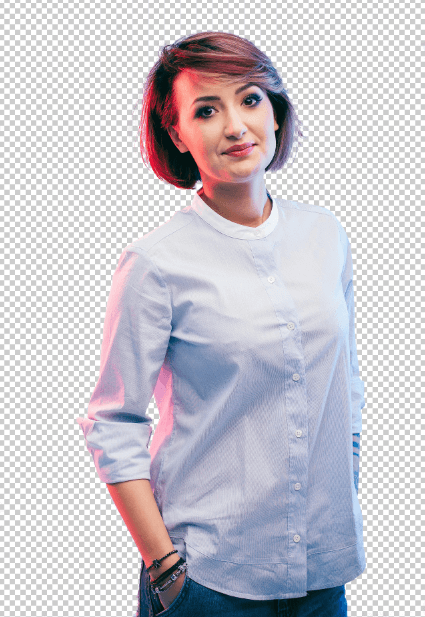 And don’t forget that if you are saving your image without adding a new background, you need to save it as a PNG to maintain the transparency. 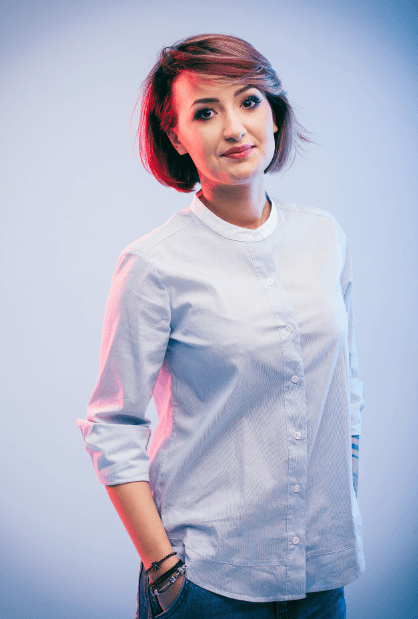 This article was originally written for Sitepoint by Jennifer Farley and Gabrielle Gosha. Interesting topic, it really helps for the beginner a lot. Good tutorial. It’s easy to forget that the magic eraser can do so much with just a few adjustments. Thanks for the tips, it makes Photoshop easier to use and you get better effects. I barely use it myself, but it’s good to know that there are several different ways of achieving the same thing in Photoshop. There’s also a lot of other tutorials where that came from. This is a good tutorial. Short and simple. 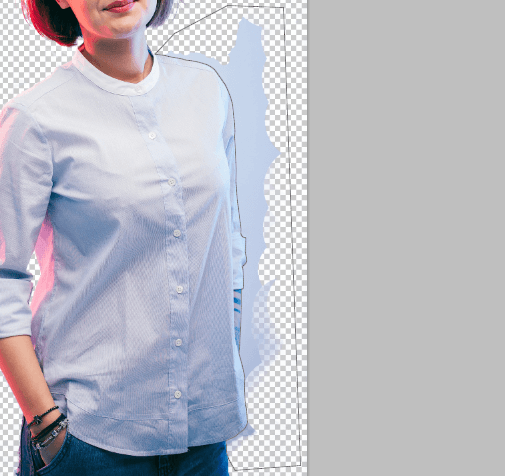 But in my opinion, i think pen tool works best to remove the background in Photoshop.